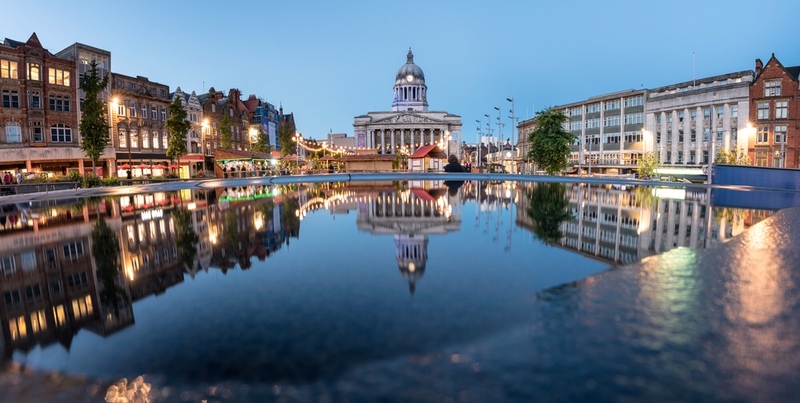 Nottingham is a wonderful city in the UK, ideally located for easy travel from most parts of the country and with plenty of interesting history and culture to explore. 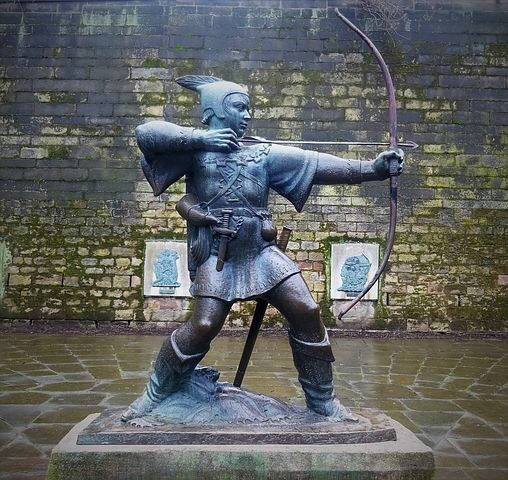 Whether you venture into the surrounding countryside to lose yourself amongst the beautiful, historic woodland, chasing the legend of Robin Hood and his merry men. 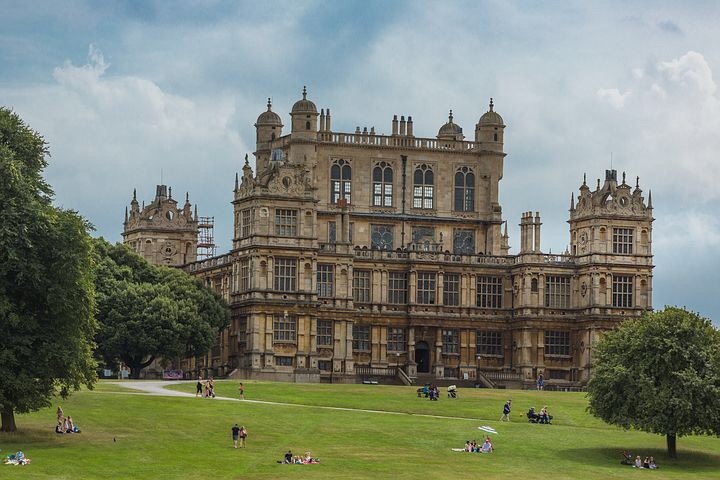 Or spend time in the town centre, admiring the striking Nottingham Castle and wandering the well-kept grounds of the grandiose Wollaton Park. The award-winning nature centre, named for famed-nature commentator Sir David Attenborough, is an excellent place to go and relax for the day. 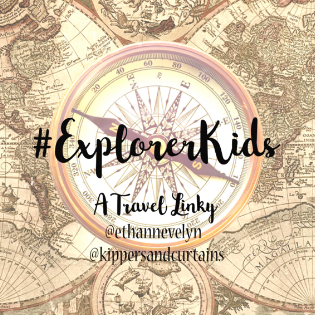 Surrounded by native wildlife and a peaceful atmosphere. Spend the day wandering the shores of the massive gravel pits that have filled with water to form large lakes or see how many of the 250-bird species that call the reserve their home, you can find. 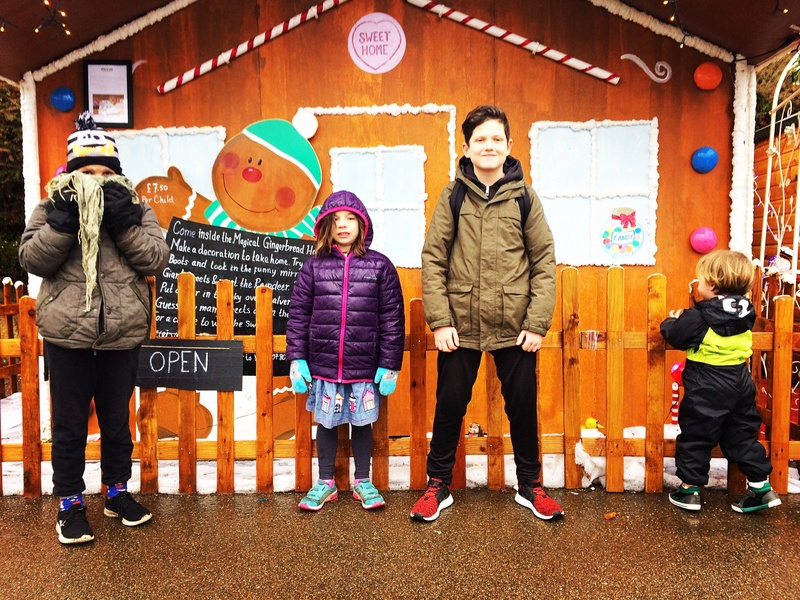 The Attenborough Nature Centre building at the centre of the park offers an educational experience, perfect for school-aged children learning about the world around them. If brand-name shops and sprawling supermarkets aren’t your idea of a good shopping trip. You are sure to be delighted by the opportunities presented in the Hockley and Lace Market districts. Vintage clothes, rare and antique books, locally made crafts and artisan goods all await you in these century-old streets. The classic red-brick of the surrounding structures combined with the modern-day hustle and bustle makes this area a popular one for visitors and a great place to pick up charming mementoes of your time in the city. 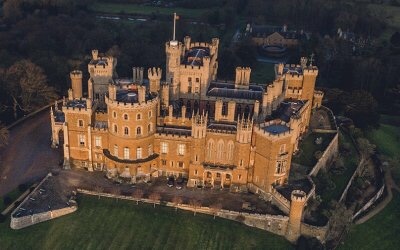 Standing since the early 1800s, Belvoir Castle is the Duke of Rutland’s ancestral home and contains thousands of years of history. Favourites at the castle include the gardens, of which a three-mile circuit walk takes you around all the meticulously maintained lawns before leading you back up to the castle. In the castle, you can take in the amazing art that has been collected over the family’s residence. 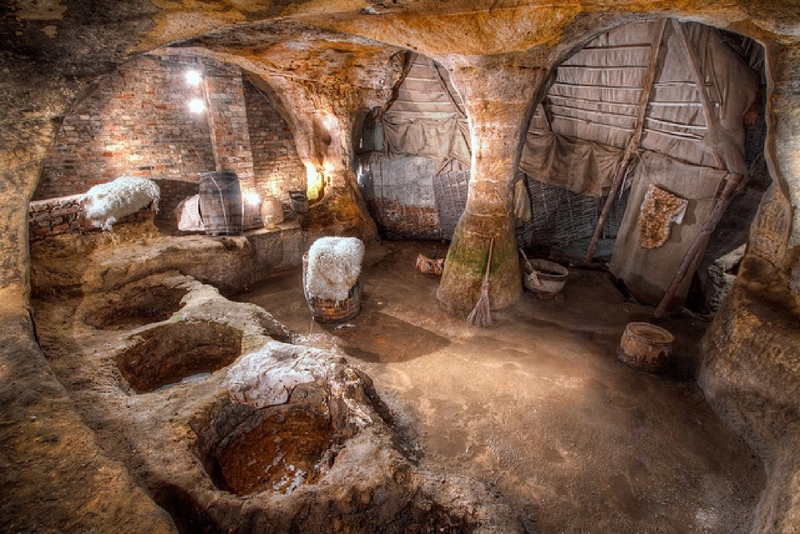 While Nottingham is best known as the home of the legendary Robin Hood, another incredible aspect of the city is the hidden network of over 800 sandstone caves that lay beneath it. The caves, which have seen occupation by a number of trades including a tannery and air-raid shelter, were once home to Nottingham’s poorest residents, until the St Mary’s Inclosure Act in 1845. This prevented the renting of cellars or caves as home to the poor and improved the quality of life for many at the time. Nowadays, visitors to the city can venture down the caves and receive guided tours that will explain the types of people that lived here and how the caves functioned back in the day. You can even take part in an escape room game down in the caves! Kids acting up? Or want to teach your partner it could be worse?! Head down to the National Justice Museum. Take a walk through the history of the justice system and view the awful, sometimes gruesome punishments that were dealt out before we decided to go easy on wrongdoers. 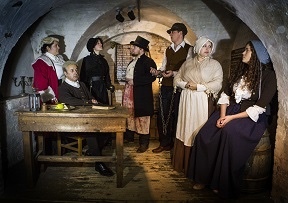 The history on offer here is fascinating but may not be suitable for those of a squeamish nature or very young children so make sure to check the details before booking your tickets. 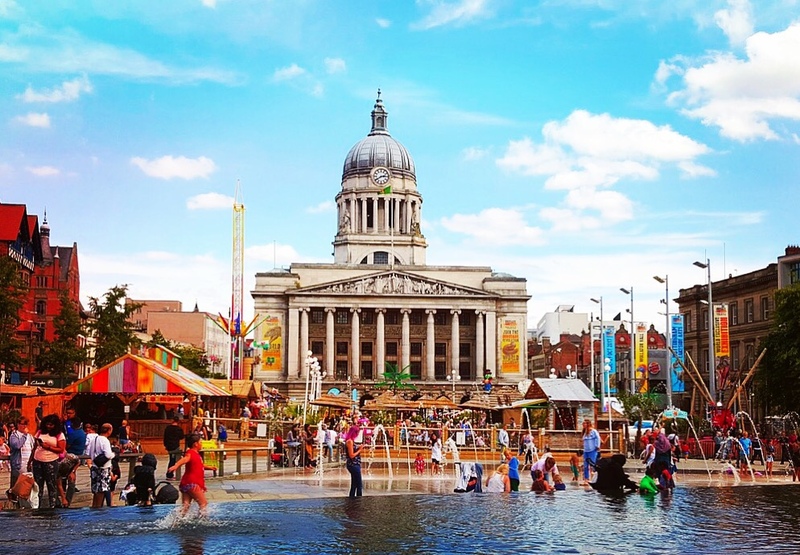 There is so much to see and do in Nottingham, that sometimes one day isn’t enough, luckily there are plenty of lovely places to stay overnight or on a short weekend break. 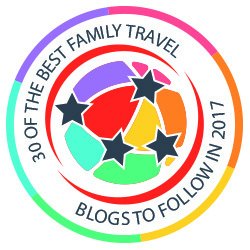 Comfortable and welcoming hotels for families with filling breakfast facilities or for the solo traveller. 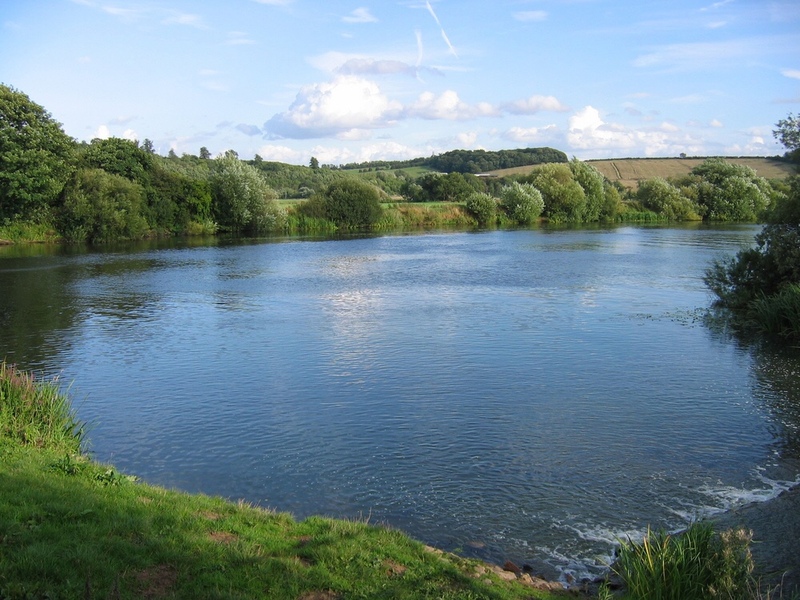 Somewhere such as this, offering a spacious, cost-effective stay without compromising on quality. 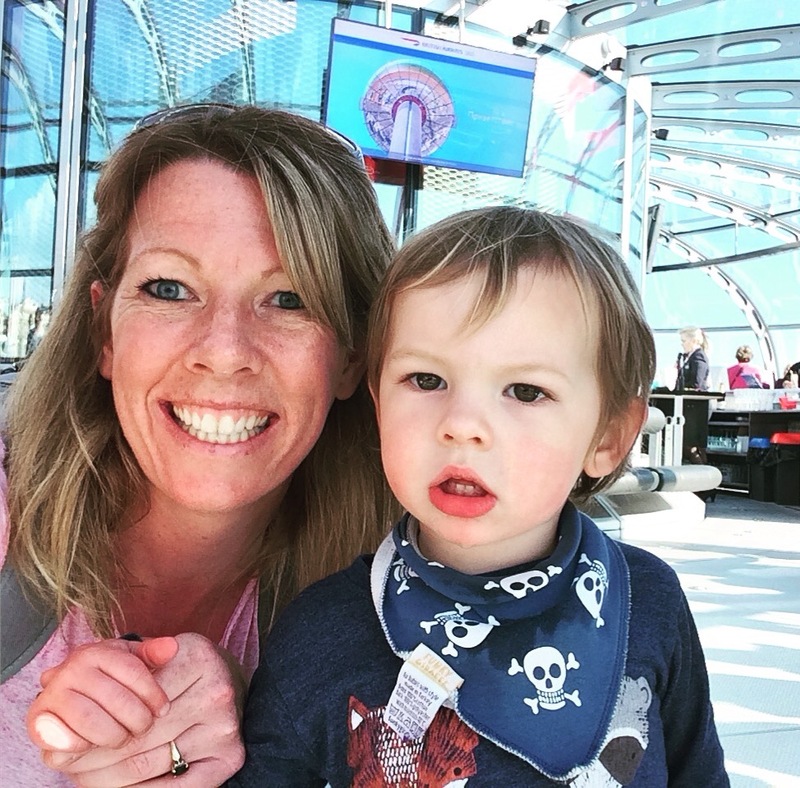 If you are putting together a “places to visit” list for your 2019 travel plans, make sure Nottingham is one of them.